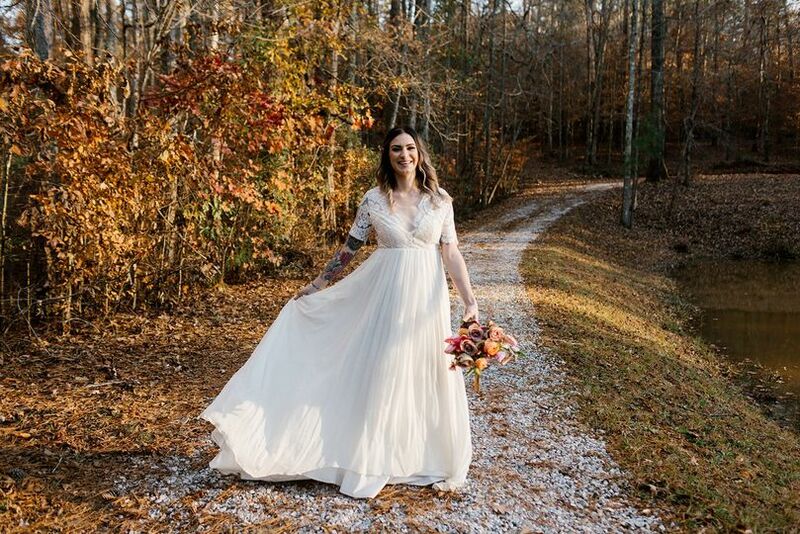 Sister Louisa’s SANCTUARY is a peaceful, rustic wedding venue located in Griffin, Georgia dedicated to providing couples and their guests with the ultimate outdoor experience. From their picturesque cabins to their gorgeous breathtaking views, this space embodies the essence of a sophisticated adult summer camp. Sister Louisa’s SANCTUARY boasts the perfect set up for out-of-town family and friends to stay cozy all weekend. 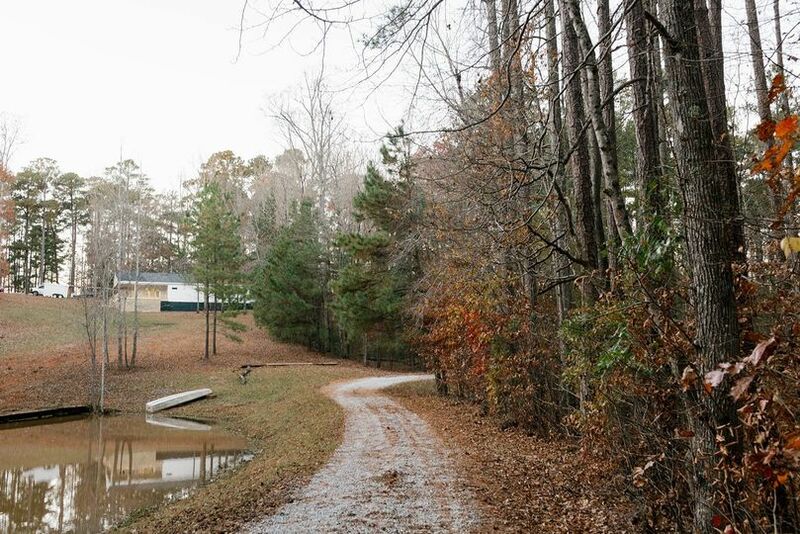 The venue itself sits on 38 acres of secluded woodlands. 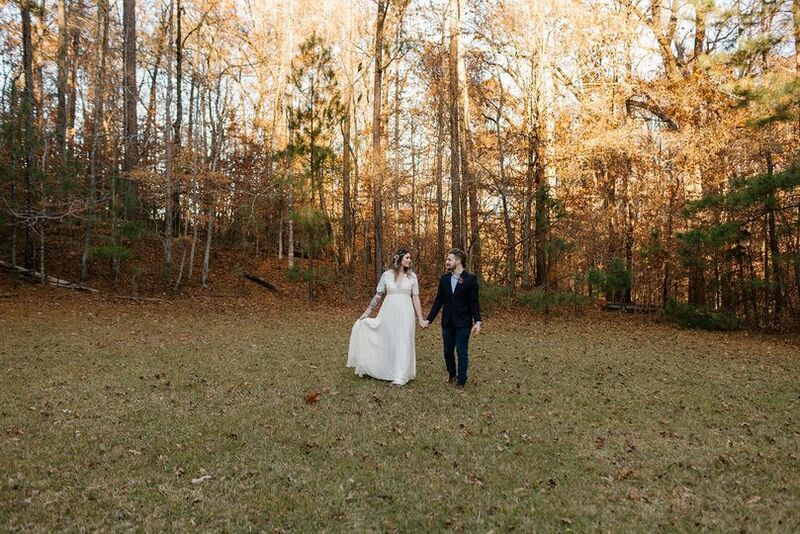 The complex comes complete with serene backdrops, group lodging, and ideal settings for unforgettable ceremonies and receptions. 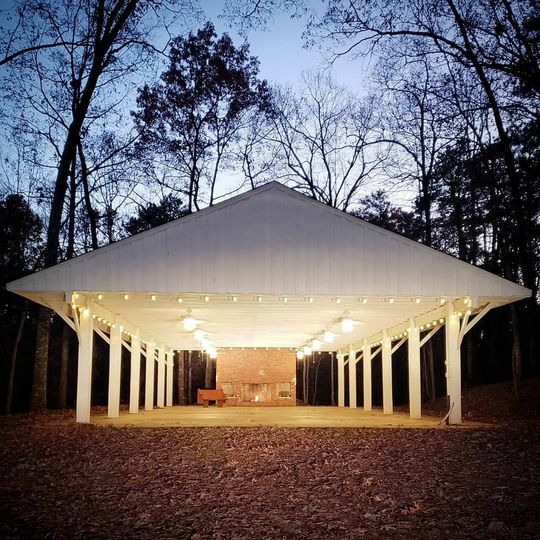 Located conveniently 45 minutes away from the city of Atlanta, this outdoor venue provides a variety of different locations to share vows and tons of space to dance the night away with loved ones. 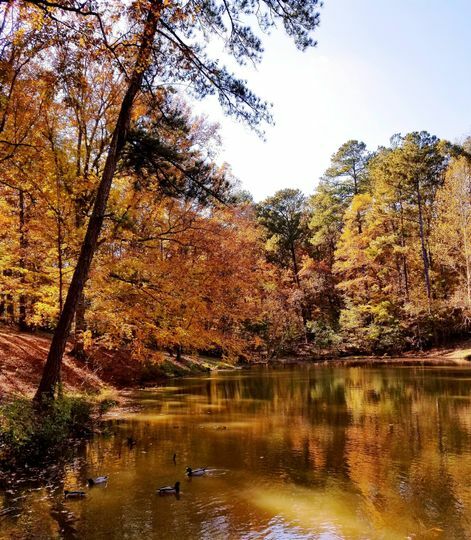 It’s the ideal place to indulge in all of nature’s beauty, including immersing oneself under starry skies, while still being nearby the hustle and bustle of Atlanta’s culture. 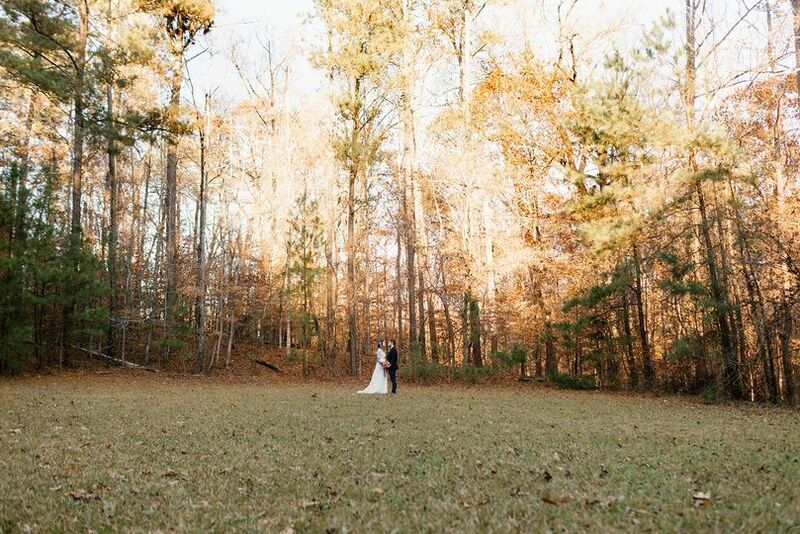 This venue can cater to weddings of all sizes. They offer a variety of settings, including indoor, covered outdoor, and uncovered outdoor, all boasting beautiful scenic views. 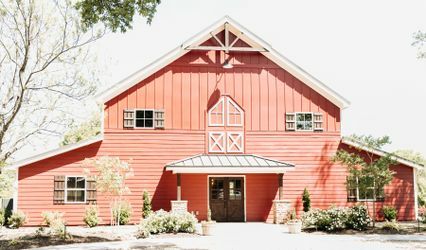 At the front of the property, couples can use the multi-purpose building where large groups can celebrate. 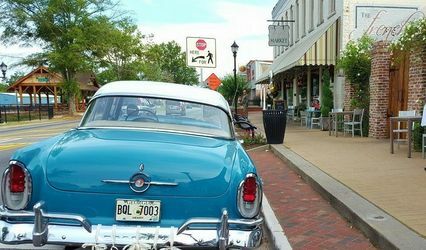 The building can accommodate up to 150 wedding guests and features tables, chairs, a large kitchen, a wraparound porch, and bathrooms. 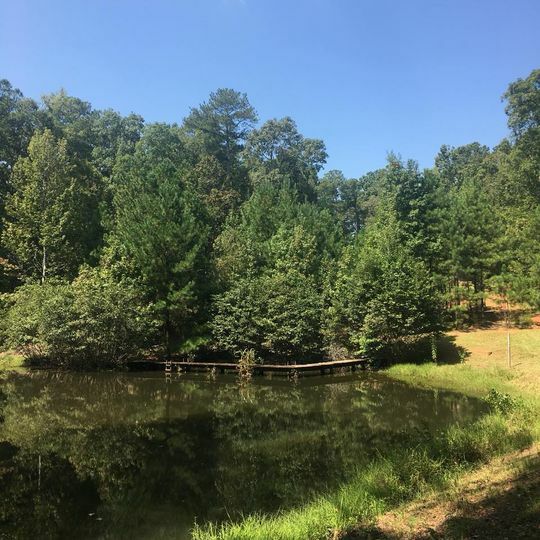 The property features a lovely pond that can also double as backdrops for photo shoots, an open field perfect for lawn games, and hiking trails to take advantage of nature. 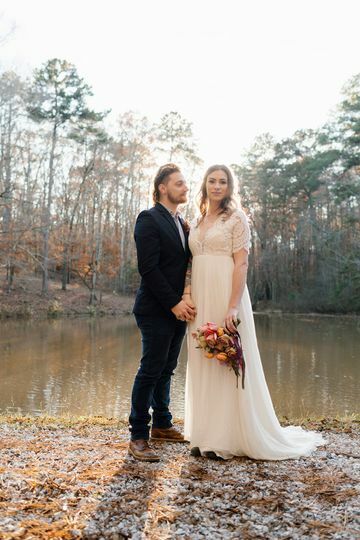 This venue offers to host all of your wedding-related events, including your ceremony, reception, bridal shower, engagement party, and rehearsal dinner. 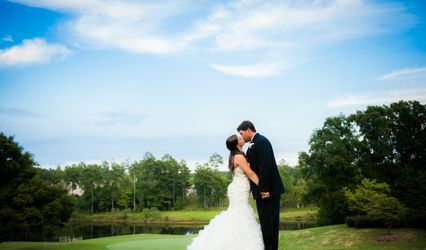 The location can also accommodate elopements. Sister Louisa’s SANCTUARY is pet friendly and includes complimentary WiFi. Parking is also available. A golf cart is included during the stay to make transporting belongings easier. 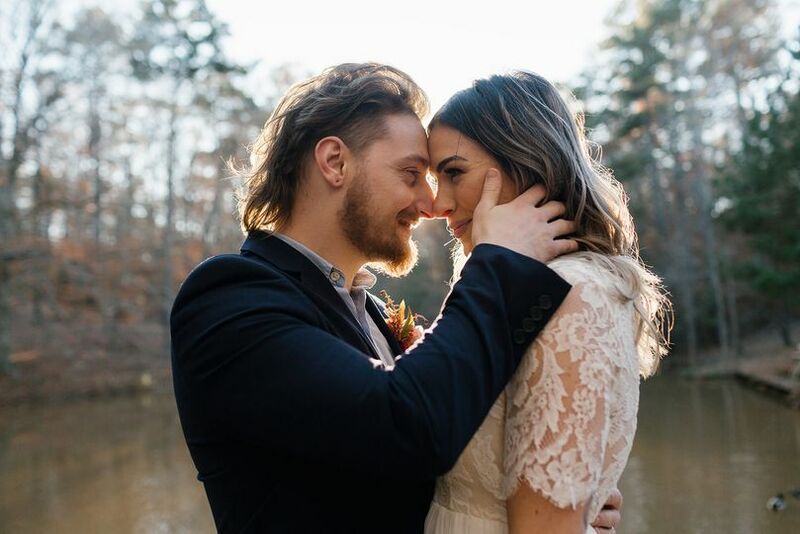 When booking this location, couples can feel confident in receiving a stress-free, one-of-a-kind, adventurous experience. Couples can take advantage of the venue's six bunk-style cabins that can easily accommodate seven people each. The location features a group bathhouse that comes complete with showers, sinks, and working toilets. There are also separate facilities for both parties if requested. An upper pavilion kitchen is located right by the cabins where couples and their guests can enjoy a cup of coffee.